Table Buffet for £14.95 Per Person from Sunday to Thursday. Takeaway Set Meal for 2 for £19.25. Make your Christmas eve stunning with exciting & amazing Christmas Offer.GIFTS vouchers available. 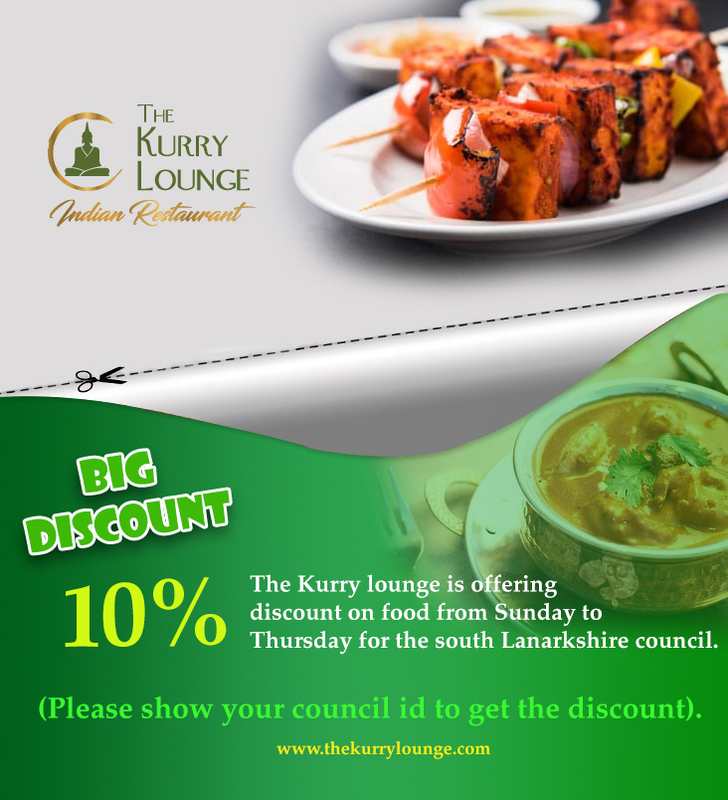 South Lanarkshire council promotion of 20% discount on food from Sunday to Thursday. 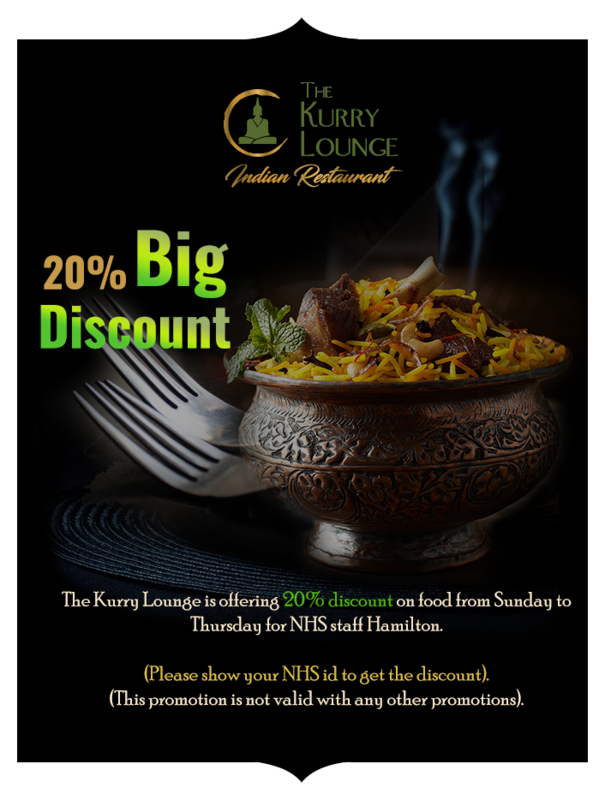 NHS Hamilton staff discount of 20% on food from Sunday to Thursday. 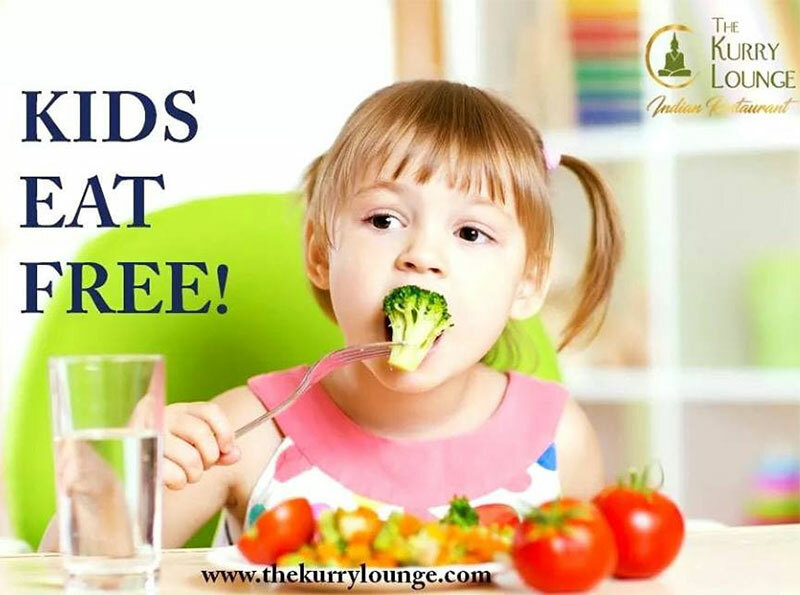 Kids under the age of 7 yrs eat free on Sundays. (one kid per one adult).